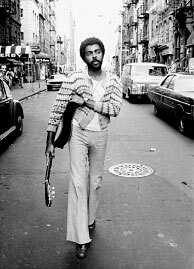 Gilberto Gil was born on June 26, 1942, in Salvador. Twenty days later, the family, which had moved to the city for the birth of the child returned to Ituaçu, in the backlands of Bahia. That’s where Gil spent his childhood. The son of physician José Gil Moreira and schoolteacher Claudina Passos, Gil Moreira graduated in Business, but had showed great interest in music since early on in his life. Influenced by Luiz Gonzaga, he took accordion lessons, but chose the guitar instead when he made the decision to follow a path in popular music. 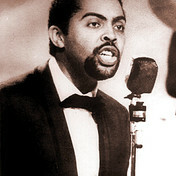 Gilberto Gil – sua música, sua interpretação, a double compact album recorded in 1963, marked the beginning of his successful career in Brazilian popular music. The following year, next to Caetano Veloso, Gal Costa, Maria Bethânia, Tom Zé and other artists, Gil appeared in the show Nós, Por Exemplo, in Salvador. 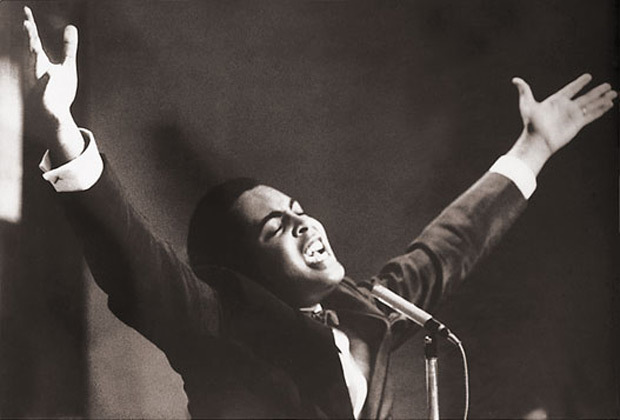 But it was in 1967 – after releasing his first LP, Louvação – that the artist started to bring new sounds to Brazilian popular music. “Alegria, Alegria” (Caetano) and “Domingo no Parque” (Gil), second place at the 3rd MPB Festival at TV Record brought to light Tropicalism, a movement that would soon start to disturb the military dictatorship. 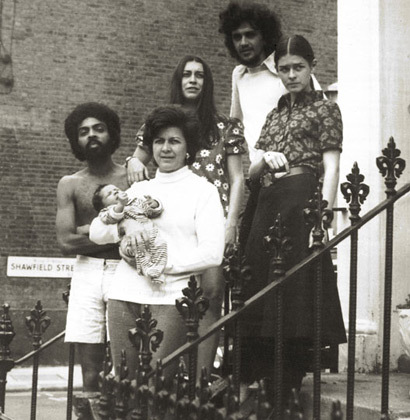 After they were arrested, Gil and Caetano went into exile in London. 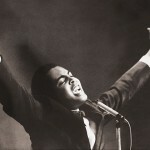 In early 1972, Gil returned to Brazil and carried on with his work, which would assemble great classics of Brazil’s popular song: “Expresso 2222”, “Xodó” (by Dominguinhos and Anastácia), “Refazenda”, “Refavela”, “Não Chore Mais” (a version of Bob Marley’s “No Woman, no Cry”), “Realce” and “Super-homem – A Canção”. 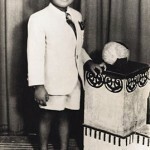 His sequence of albums baptized with the prefix “Re” – Realce, Refazenda, Refavela and Refestança – consolidated the success of his career. 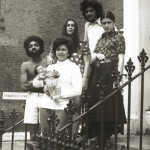 In 1975, Gil recorded with Jorge Ben (Gil Jorge Ogum Xangô, an album also known as Gil e Jorge). 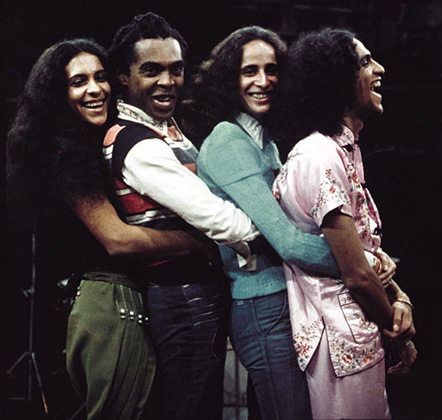 The following year, Gil recorded with Os Doces Bárbaros – the group formed by Gil, Caetano, Gal and Bethânia. 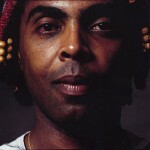 In the 1980’s, the Gilberto Gil increased his performances abroad and signed the original music for two films by Cacá Diegues. 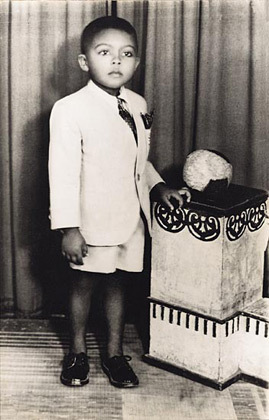 Later that decade, in a never-before-seen action for a Brazilian musician, Gil lived his first experience as a politician as he became City Councilman for Salvador. 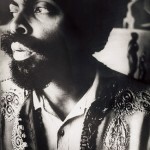 His work in the 1990’s includes the albums and shows Tropicália 2, with Caetano (1993), and Gilberto Gil Unplugged (1994). The ultimate international recognition arrived in 1998, when Gil won the Grammy for Best World Music Album for Quanta Gente Veio Ver. In 2000, Gil released two CDs: the original music for Andrucha Waddington’s film Eu Tu Eles, and Gil and Milton, with Milton Nascimento. Two years later, his new album, Kaya N’ Gan Daya, hit the stores with new recordings of songs by Bob Marley and Gil’s own compositions. 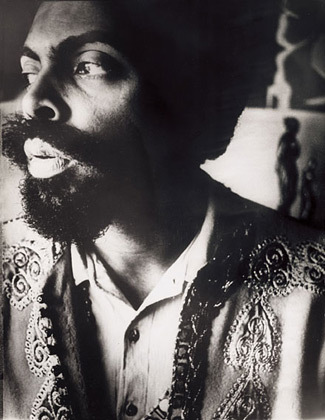 Still in 2002, Gilberto Gil became Minister of Culture for Luís Inácio Lula da Silva’s administration, a post he is still occupying in the president’s second mandate. In August 2004, Gil made a UN show in honor of the victims of the attack to the organization’s base in Baghdad. 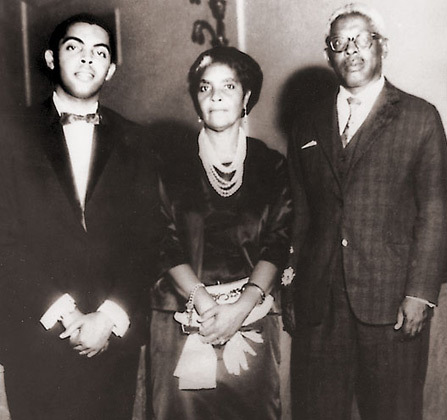 The following year, Gil was awarded the “Légion D’Honneur Grand Officier” by the French government. 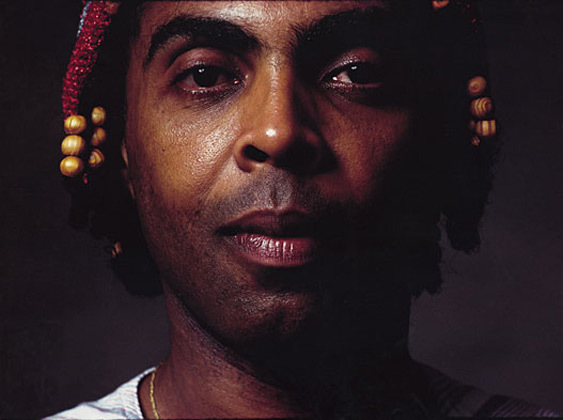 Gilberto Gil goes on composing and performing, and revealing the power of our music to the most diverse audiences both in Brazil and around the world.